Why stop at the walls when modernizing your garage with a custom storage system? At many homes, everyone enters and exists through the garage — including guests. 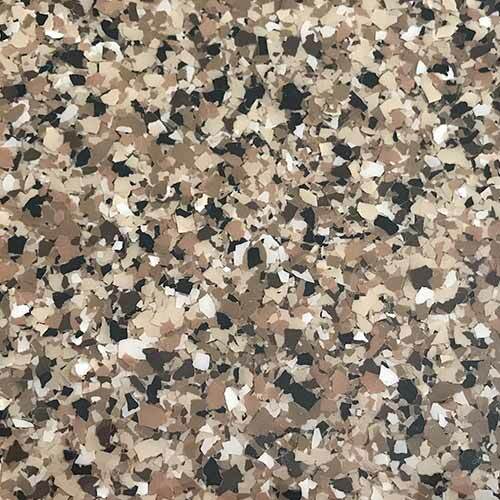 Finishing touches like flooring can make or break the space — and the right one will leave you feeling proud when visitors pay a call. 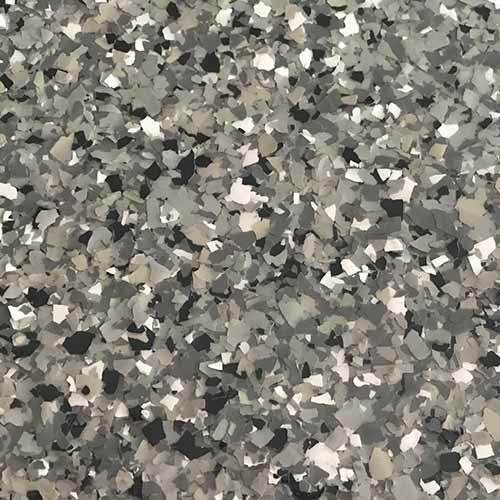 All garage floor systems from Closet Works are highly durable and designed to withstand the daily wear and tear from driving a car continuously over them, including one that is dripping with the salt and slush of a typical Chicago winter. 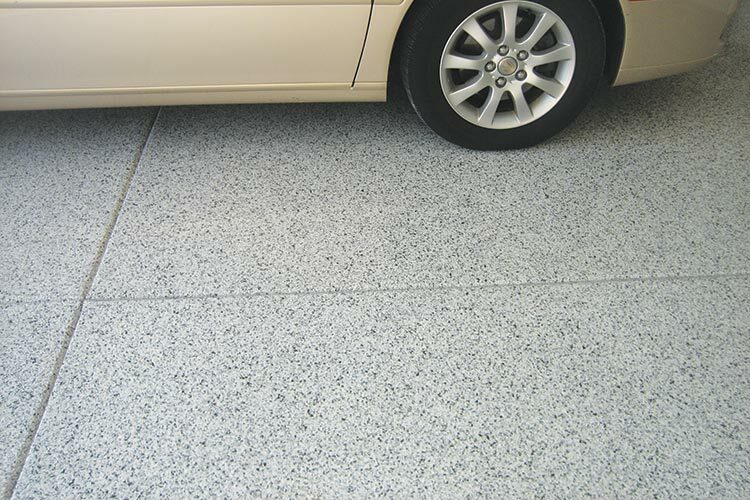 Garage floor systems offered at Closet Works include professional grade epoxy coatings. 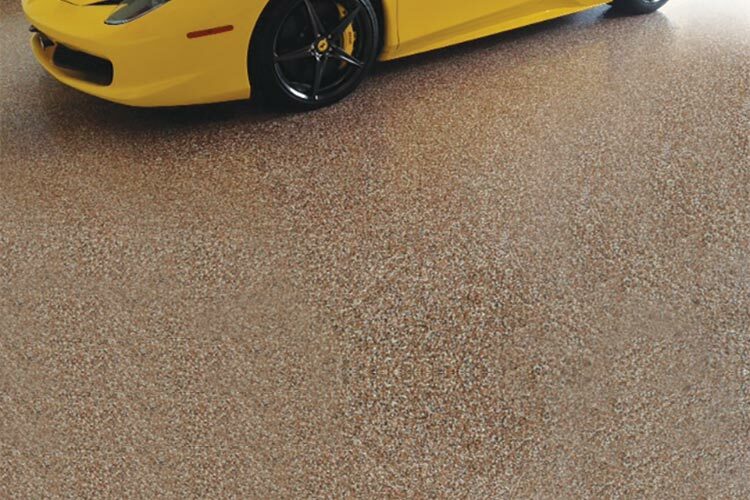 The epoxy flooring is so attractive, you needn't limit it only to the garage. Try it in a mud room, play room or basement as well — it looks great and is low maintenance! 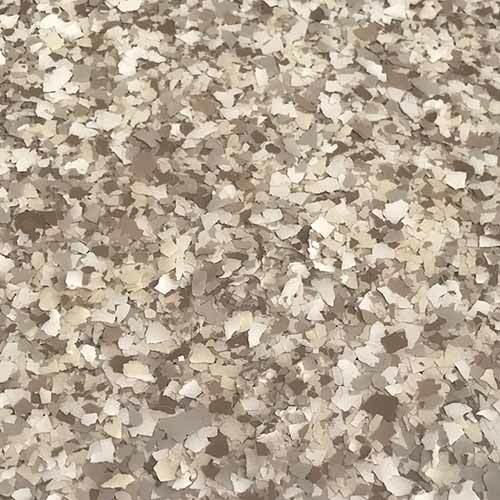 Chicagoland winters are harsh, cold and salt will cause your unfinished concrete garage floor to crack and crumble. 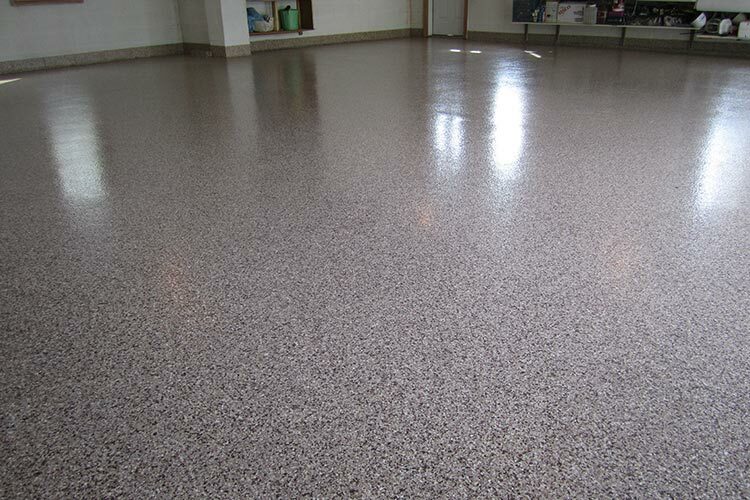 Protect your floor and enhance the look of your garage with a professional grade epoxy floor. 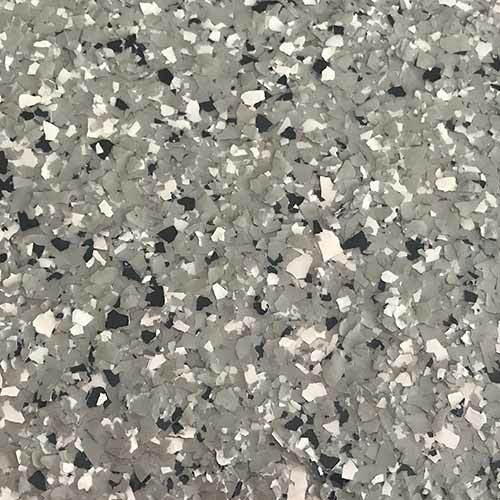 Provides a seamless concrete finish that is extremely durable, dust-free, easy-to-clean epoxy floor that requires minimal maintenance. 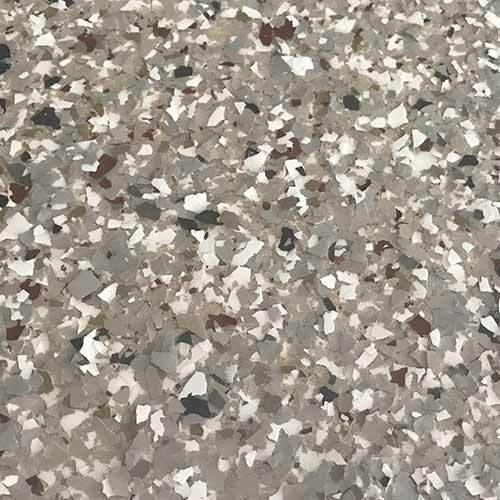 Applications are done with strict concrete preparation methods and high-performance products that will not peel or wear-through like most paints or sealants. 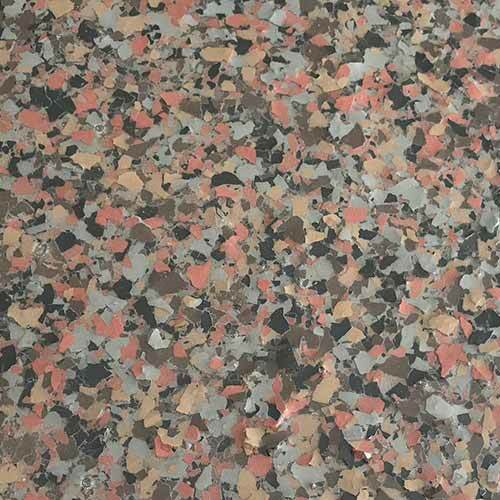 Epoxy floor systems resist stains from household cleaners, road salt, oils, gasoline, lubricants, etc. 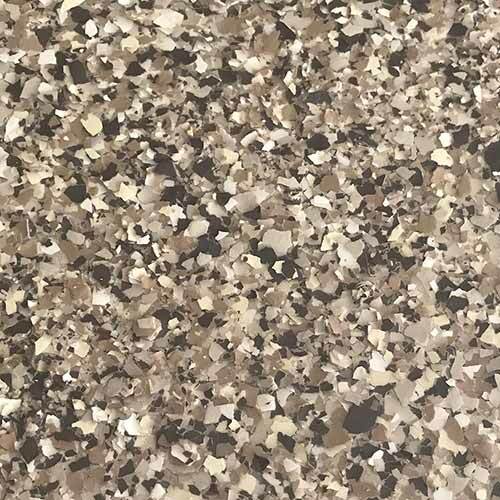 Floor is long-lasting due to concrete being professionally prepared by highly skilled and certified craftsmen before installing the epoxy system. Many color options are available to coordinate with your garage storage cabinets. Mention discount code CW when scheduling.